Garden Sparkle Blog: Charms & Whimsy ~ It's Market Time! Greetings my lovelies! We are all fired up and having a huge mid 'dry season' clean out so July is proving to be a big and exciting month for us. 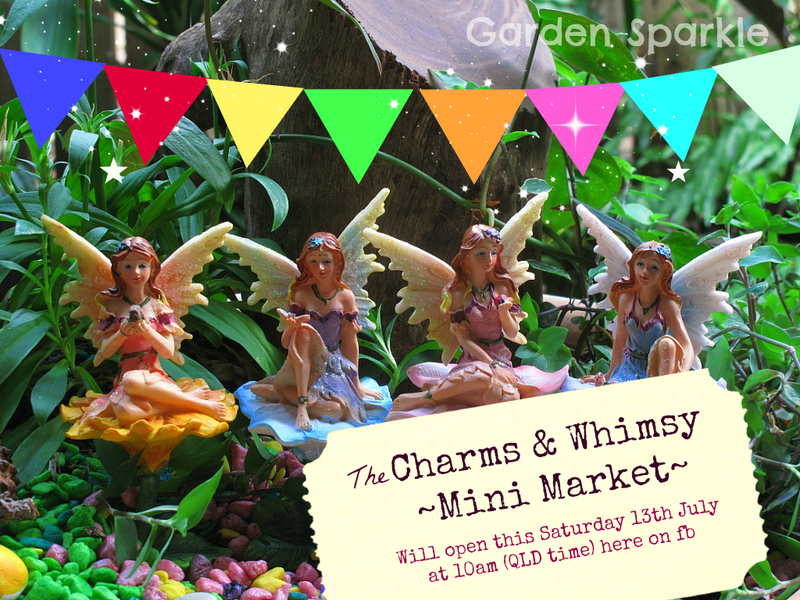 We are proud to present the Charms & Whimsy Mini Market Album to you. 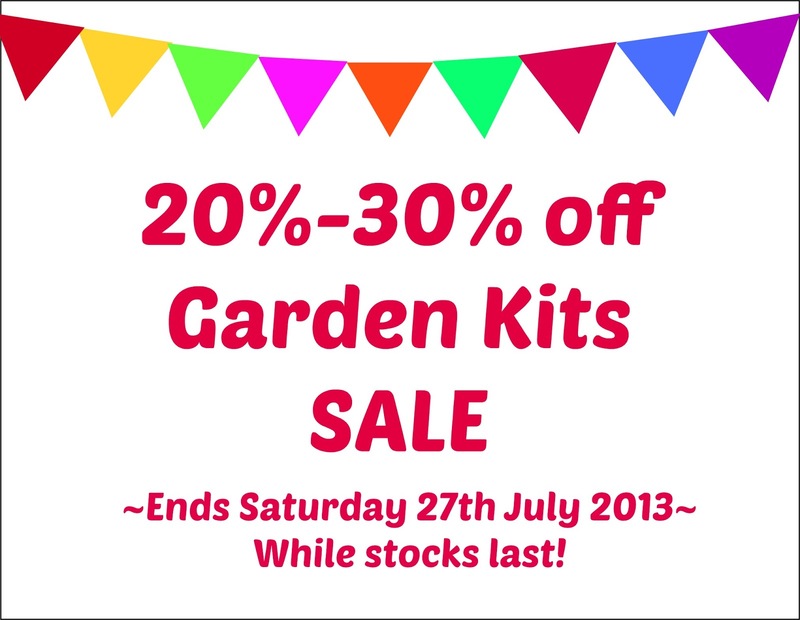 It contains lots of discounted goodies which will most definitely add charm and whimsy to your enchanted gardens or pot plants! Do make sure you read through the market guidelines and please be fair of heart to other shoppers and only comment SOLD if you genuinely intend to make a purchase.